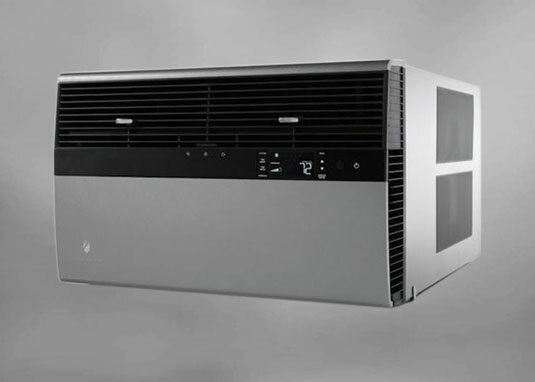 HVAC Distributor in Chicago, IL - NuComfort Supply Inc.
Patented heat exchanger design provides improved airflow, which reduces operating sound by 20%. We strive to go above and beyond to service our customers. We dedicate ourselves to fostering close, ongoing relationships in order to help customers grow their business. As an HVAC distributor, we feel that it is vitally important that we understand the products we sell. We offer only the highest-quality equipment and parts and can provide you with the advice and expertise you need. We offer convenient classes, online training and videos that teach you to inspect, repair, and maintain heating, air conditioning, and refrigeration systems. No customer too big or too small. Comfort solutions for every situation. Obligation to get the job done right. Massive inventory, 3 locations fully stocked! Right product at the right price! Team work, working with the customer on every detail. More than 30 new features & enhancements! 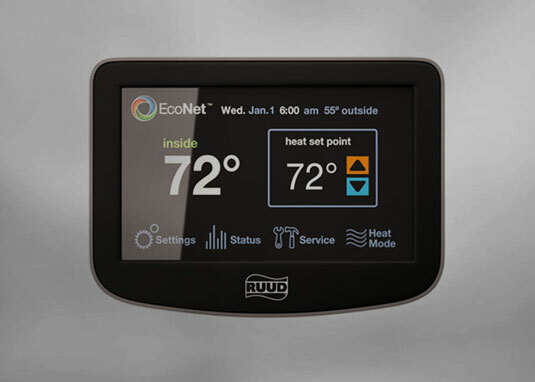 Heating & AIr Conditioning Wholesaler in Chicago – NuComfort Supply, Inc.
We are proud to be Chicagoland’s leading wholesale distributor and supplier of heating and cooling equipment, parts and indoor air quality products. 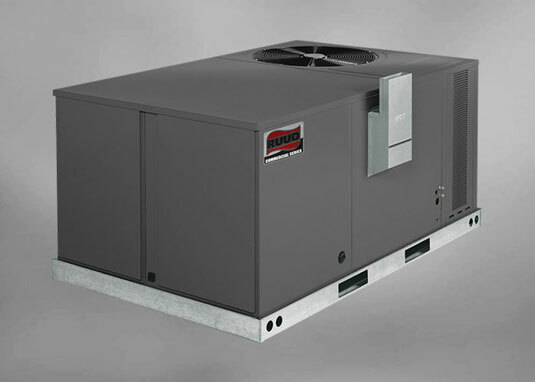 View our extensive selection of HVAC equipment and parts from top, trusted brands like Ruud, Rheem and Honeywell. For today’s HVAC professional, having a reliable source for HVAC equipment and supplies is critical. 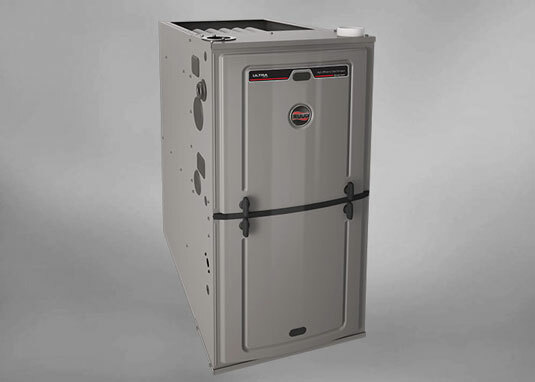 NuComfort is a full-service HVAC supply house, we will have exactly what you need, and get it to you fast. 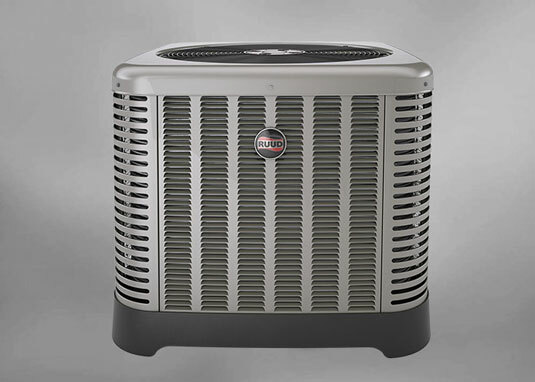 NuComfort Supply is a wholesale distributor of both commercial and residential HVAC systems. We also stock a full line of accessories and replacement parts. We have a long history of satisfied customers, and are ready to serve you from our three Chicagoland locations in Glendale Heights, Chicago and Crestwood. In the HVAC industry, delays are unacceptable. 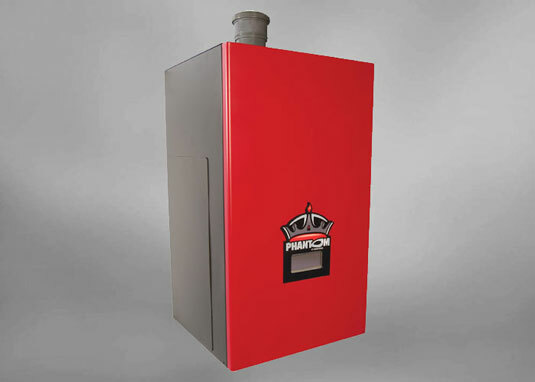 When a customer calls with a furnace or air conditioner in need of repair or replacement, you need to be able to respond quickly. That’s why NuComfort Supply is here. 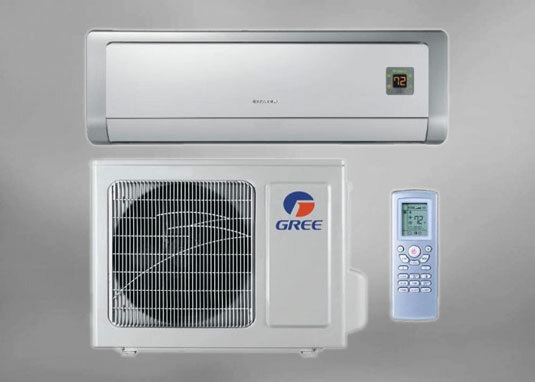 We stock a full list of high-quality HVAC products.Our thorough understanding and technical expertise allow us to direct our customers to the right solutions or products, to grow your HVAC business. 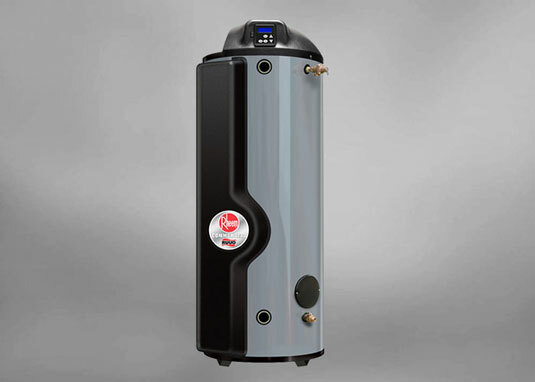 We offer components and replacement parts, with an inventory of over 5,000 products from the most recognized names in the industry: Ruud/ Rheem, ADP, Honeywell, , Packard, Crown, Grundfos, Caleffi and more. Our technical knowledge and unbeatable service ensure you can find exactly what you need, and get it quickly. While our primary focus is providing products to our clients, we also strive to build relationships with our customers to help them grow their businesses. Our technical proficiency allows us to provide HVAC training programs, so you can stay up to date on the changes in HVAC technology and processes. Our Ruud Pro Partner Program also provides all of the tools and resources you need to give your customers a first-class experience. 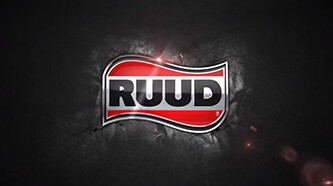 Through the program’s contractor incentives, technical and professional training, Ruud-powered marketing and business support, and more, our Ruud Pro Partner Program helps contractors like you enhance your business practices and become more competitive. You also can count on NuComfort to support you through our unique ability to generate value engineering. The innovative and creative HVAC system designs we generate in-house go a long way to help our contractor partners win bids and proposals over their competitors. We can do the same for you. Whether you are looking for a new HVAC supply house or want to invest in education for yourself and your team, trust the knowledgeable team at NuComfort Supply to provide the service and products you need.